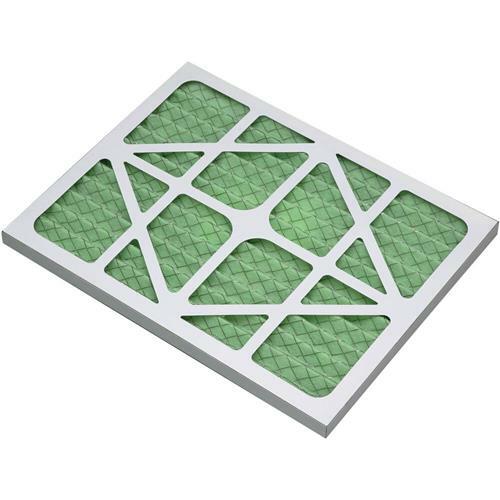 These Primary 5 Micron Filters are replacement filters for our G0572 Hanging Air Filter. I bought two so that I could easily change the filter when needed without having to wait for a new one to arrive. Bought one for a spare. Still using unit that shipped with cleaner unit. Picks up a lot of dust. I blow mine out and reuse it, not sure if you are suppose to but I can&#39;t afford to buy one every other week and pay shipping. Need it, bought it. Works. I'm not choking on dust. 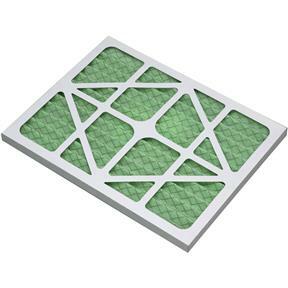 Gah, but WHY are airfilters so expensive?! You won't find it cheaper anywhere else either. I looked!! I don't understand why filter housings are built in such strange dimensions. This one is 19x14-5/8x1" Very oddly specific. But it seems like ALL my house filters are like that!